Even though an enterprise network is considered the lifeline of an organization, there are certain challenges that have limited the efficiency of the enterprise networks. Malware threats, limited data replication performance, network availability, sluggish network connectivity — all are challenges that can have an immediate impact on the business. Here’s how to address them. Enterprise networks are affected by different types of security challenges. The usual culprits include ransomware, malware, ill-considered BYOD (Bring Your Own Device) strategies, and vulnerable protocols. Ransomware makes use of backdoor entry predominantly, compromising the network security as well as the data security. With small branch offices often lax in their security policies, they become a favorite entry port for all too many attackers. Personal mobile devices are another critical entry point. The adoption of BYOD practices by organizations means IT needs to take care when allowing personal device access to the network. Otherwise, malware, perhaps unknowingly, brought into the organization could move laterally across the network and infect computers in other locations. Apart from this, there are certain network protocols which are vulnerable to network attacks. Communication protocols like SSH, RDP HTTP are good targets for network attacks, through which an attacker can gain access to the network. Let’s take the example of SSH. A typically large enterprise with 10,000+ servers could have more than one million SSH keys. Lack of proper key management techniques can impact how employees rotate or redistribute their keys which on its own is a security risk. Moreover, SSH keys that are embedded directly into the code are hardly rotated which can open backdoors for hackers if a vulnerability exists. RDP has had a history of vulnerabilities since it was released. Since at least 2002 there have been 20 Microsoft security updates specifically related to RDP and at least 24 separate CVEs. Data replication is an important aspect of data storage, ensuring data security. Modern enterprise architecture also comprises multi-level data tiered storage for creating a redundant and reliable backup. However, data replication is subjected to higher usage of network bandwidth. As large chunks of data are transferred over a network for replication, they consume a major proportion of network bandwidth, ultimately causing network bottleneck. 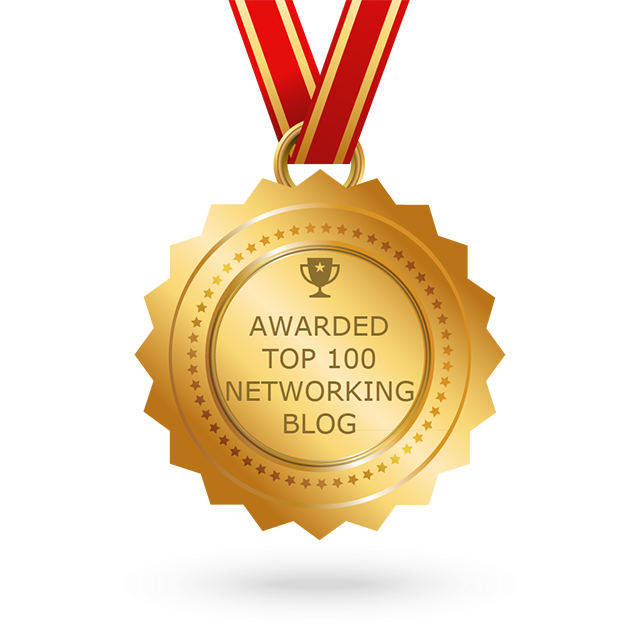 This can severely impact network performance. Network performance is critical as far as an enterprise is concerned. The network performance can be segregated into network speed and network reliability. Both of them are key performance parameters for an enterprise network. If an enterprise network becomes unstable with higher downtime, then it will impact the overall performance of an enterprise network. Moreover, in case of an unscheduled outage, the break-fix solution might include replacement of legacy devices or failed devices. This costs both, time and resources. It impacts productivity as well. WAN outages have been one of the top contributors that negatively impact the productivity of enterprise networks. Today, the majority of the organizations have connected their enterprise networks to the cloud and often to multiple clouds. However, multi-cloud architectures pose certain challenges for the enterprise network. It will be a challenge to manage the different providers and apply an integrated security standard to all the providers. At the same time, it will be difficult to strike a proper balance between on and off-premises environments. This includes the challenge of deriving a perfect model that can connect on-premise datacenters to the cloud. An enterprise network can deliver a better performance with reliability if the on-premise environment and off-premise environment is perfectly balanced. This should be defined by a proper cloud strategy of an organization. Most of the challenges faced by the enterprise network could be effectively solved with the implementation of software-defined WAN (SD-WAN), based on software-defined networking (SDN) concepts. SD-WAN presents new security features with service chaining that can work with the existing security infrastructure. Cato has integrated foundational security policies to curb issues pertaining to malware, ransomware, and vulnerable protocols. Security policies can also be set for the entire network from Cato’s management console, making updating and enforcing security that much easier. Enterprises that require higher security measures can use the advanced security and network optimization functions that run within the Cato Cloud. SD-WAN uses the internet to create secure, high-performance connections, that eliminates most of the obstacles pertaining to MPLS networks. 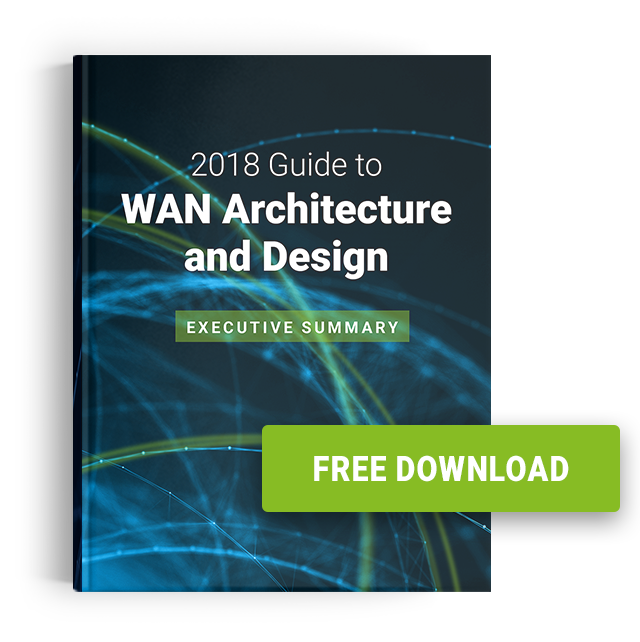 SD-WAN can work alongside WAN optimization techniques that can offer MPLS-like latency while routing the data across the network, resulting in better performance. Cato, for instance, offers a unique multi-segment optimization that addresses performance issues at a fraction of the cost of MPLS and traditional WAN optimization. The performance benefits offered by SD-WAN include WAN Virtualization and Network-as-a-Service. Network-as-a-Service allows the organization to use internet connections for optimized bandwidth usage. With SD-WAN in place, enterprises have more choices in terms of data replication and disaster recovery. Rather than a tape-based backup, datacenters can move to a WAN-based data transfer and replication. The usual WAN challenges like high latency, packet loss, bandwidth limitations, and congestion can be solved with the help of SD-WAN with an affordable MPLS alternative that offers fast, reliable and affordable data transfer between datacenters. In this post, we’ve covered some of the real world challenges that are common in enterprise networking. This includes problems with security, connectivity, performance, replication, and connectivity to the cloud. However, with the help of SD-WAN and related technologies, modern businesses can make their networks more efficient, reliable and secure without having to rely on expensive MPLS optimizations.